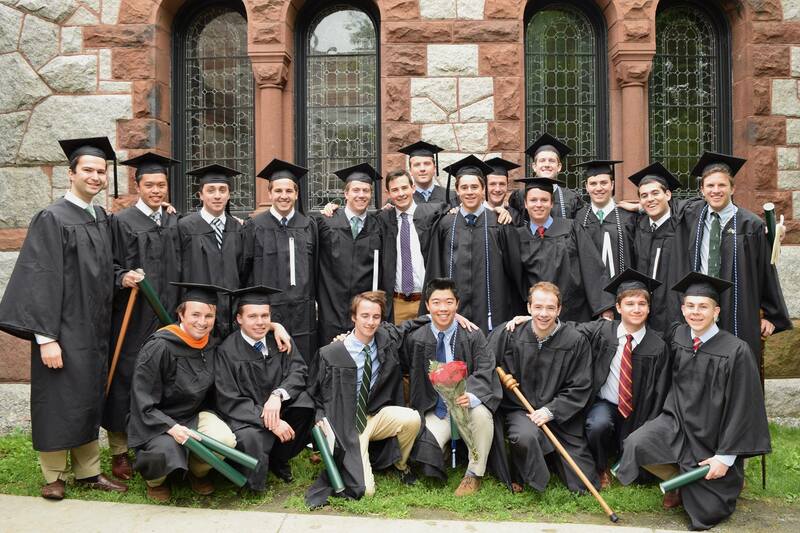 Today, Alpha Chi Alpha congratulates and wishes well to our 24 graduating seniors. We would also like to extend special congratulations to Chris Leech and Bob Klingenberger, who were recognized as two of the valedictorians for the Class of 2016. We can’t wait to see all of you at homecoming!